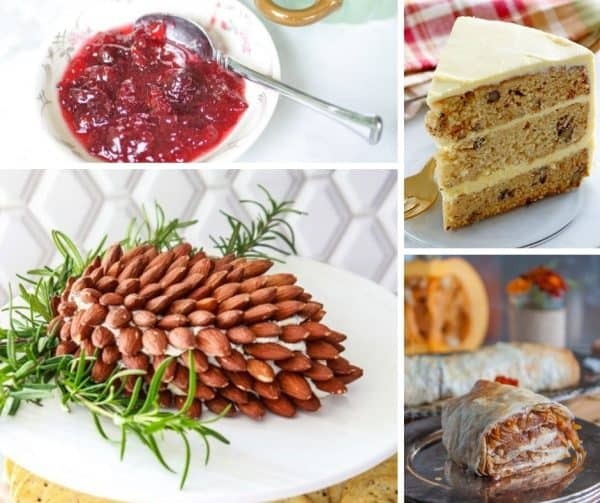 Welcome to Foodie Friday Link Party 65! We’ve been hanging out with family this week for the holidays and it has been wonderful. Now, it’s time to gear up for Christmas. I am on the lookout for a new Christmas tree. What are some of your favorite Christmas traditions? Be sure to share down in the comments. 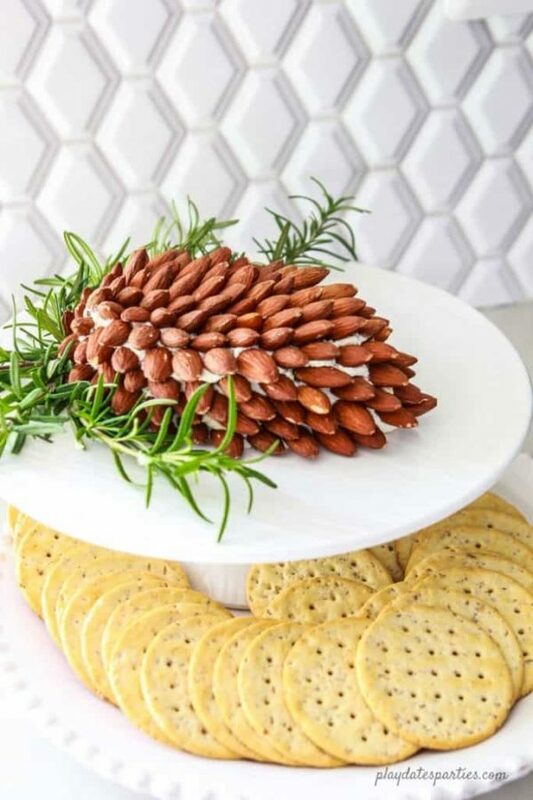 This pine cone cheese ball is perfect for the upcoming Christmas parties. It’s festive and delicious! 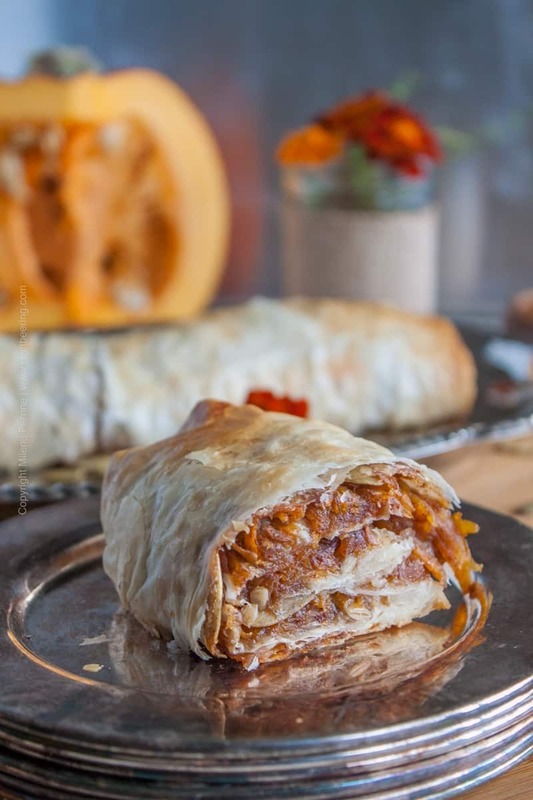 Craft Beering has a delicious pumpkin strudel made with pumpkin ale and seeds. It’s one of their most loved recipes. 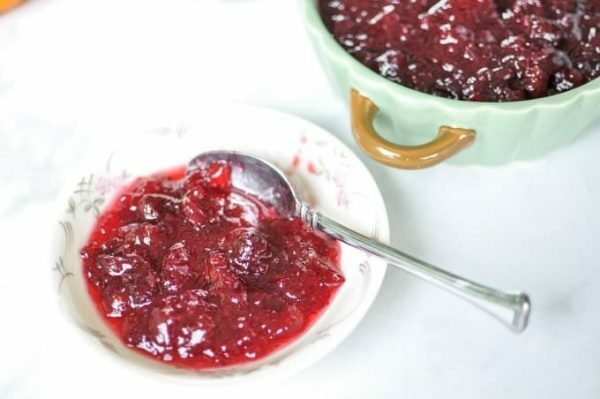 Maple syrup adds such a wonderful deep flavor to any dish, especially cakes. Y’all will love this recipe. The holidays are not the same without fresh cranberry. Be sure to try out this delicious recipe. Hi Mareliz! You always have the yummiest desserts, so I know I will love it. Thanks for stopping by! Hope you had a great Thanksgiving! Thank you for hosting! Thanks Amy! We did. Hope you had a wonderful one, too! Thanks for the blog hop. Hope you had a great Thanksgiving! Hi Lisa! You’re welcome. Hope you had a nice one, too! Sorry I’m so late to the party. 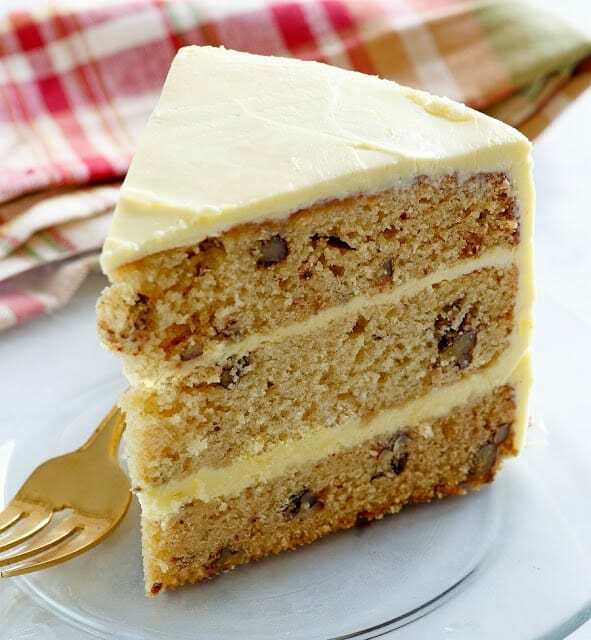 Thanks for featuring my maple pecan cake! Hi Carlee! Thanks for stopping by. The cake looks delish!